Chicago is notorious for its cold, long winters full of snow and ice. The little-known secret is that in summer, this place EXPLODES! I like to think it’s because we get so few warm days that we know we have to live each one like it’s the last before the snow comes. 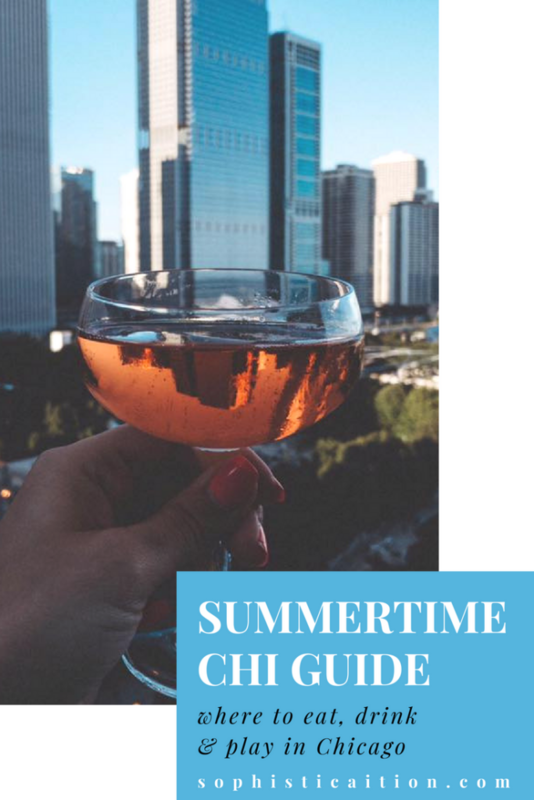 If you are heading in town to get a piece of the action, or if you’re a local trying to make the most of your summer, here is your official Summertime Chi Guide! 1 W. Upper Wacker Dr.
Leave your Thursday on the ground floor. Shore Club Chicago is the ultimate venue for a private and corporate events in downtown Chicago. Our Restaurant transforms into an elegant and dynamic event space for 20 up to 1200 guests! Host your event in the Restaurant and enjoy unobstructed views of the beachfront. The second Saturday in June is our favorite Saturday of the year! Happy National Rosé Day to all of our fellow rosy wine connoisseurs 🌸🥂🍷🍾 Celebrate at The Hampton Social with 50% off Frosés ALL DAY! It’s festival season, Chicago! Old Town Art Fair today and tomorrow. Swing by to grab one of our drink pouches this weekend only! 🍷 +☀️ =❤️ Join us in our Wine Garden for lunch, dinner & drinks for #winewednesday! 1001 N. Lake Shore Dr.
Live it up because it will snow sooner than you know it! Ah yay! 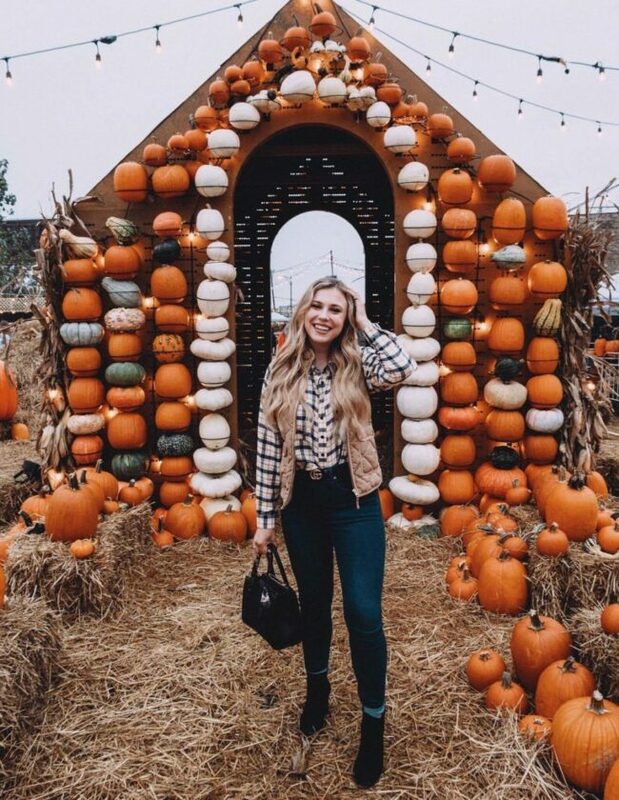 You will love it here in fall! Still warm through October but not as humid 😉 Federales is BOMB. You can take a tequila shot and then throw the ice cube glass at a target!